The start of autumn usually means “Summer Sales”! 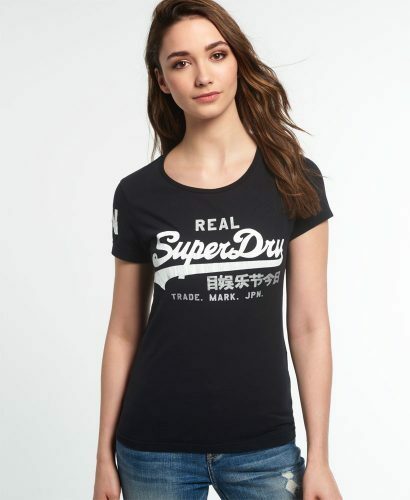 Shop Summer Sale at Superdry with items up to 50% off! 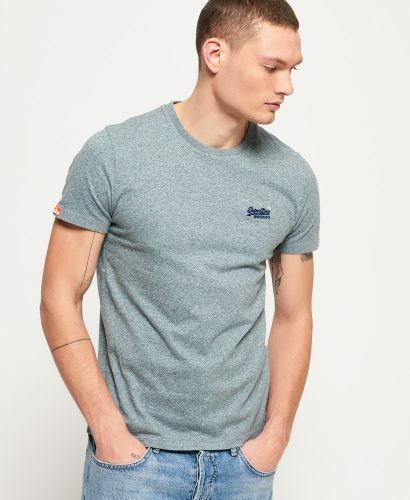 Men’s T-shirts are only around US$15.6 (approx. S$21.40), and shop women’s T-shirts for only US $19.77 (about S$27.11)! 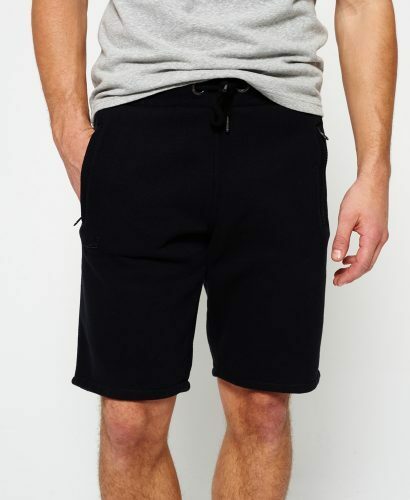 Shop shorts, swimsuits, jeans, Tshirts, hoodies, bottoms and accessories and more!